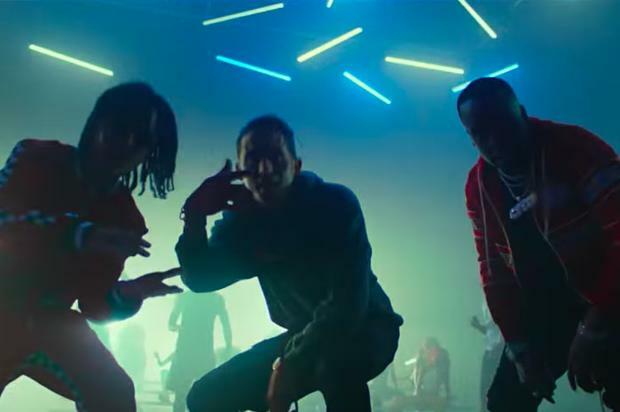 G-Eazy Drops Off New Video For "1942" Featuring Yo Gotti & YBN Nahmir - Dr Wong - Emporium of Tings. Web Magazine. Check out G-Eazy’s new video for “1942” featuring Yo Gotti & YBN Nahmir.